Facebook (FB) has plans to merge the features of its Facebook Messenger, Instagram, and WhatsApp messaging platforms. The messaging apps will remain standalone services but would for the first time, will allow for communication between the platforms, the New York Times reported. This would allow a user of one app to message a friend in another app without having to switch between the messaging services. The rollout of the integration is anticipated to be available by the end of this year or early 2020. 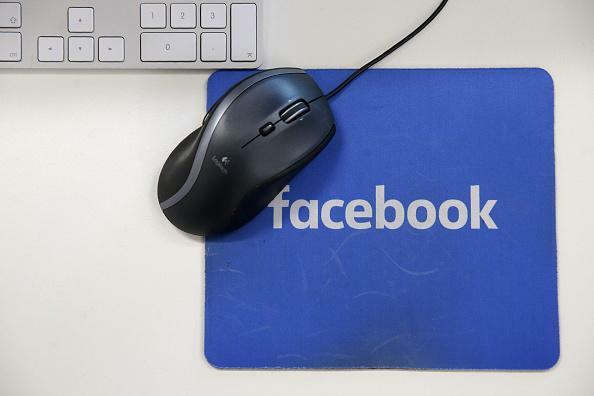 Facebook’s portfolio of apps has more than 2.5 billion users each month and dominates mobile traffic, CNBC reported. With Apple and iMessage being the biggest competitor to Facebook, the company is looking to create the integration to keep users from using the competitions messaging services, the New York Times reported. The apps will be offered with end-to-end encryption, a Facebook spokesperson told CNBC. This would allow for a message to be sent that only the intended user can view. "We're working on making more of our messaging products end-to-end encrypted and considering ways to make it easier to reach friends and family across networks,” a spokesperson told CNBC in a statement. Shares of Facebook were up 2.63 percent as of 2:27 p.m. EST on Friday.